Our generation has a very bad habit i.e its addiction to the smartphones and texting. According to a survey, most people are comfortable in texting than talking over the people. Although messaging has turned a bliss for the world but for few people, it has turned that their worst nightmare became true because of funny text fails. Some people received the wrath of Auto-correct while others sent the message to the wrong recipient. 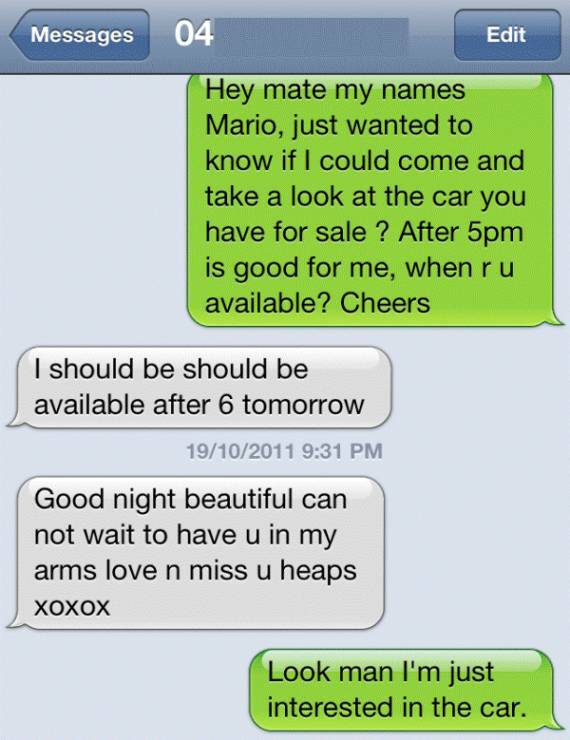 No matter what happened, this mistakes result in some of the most epic and funny text fails. 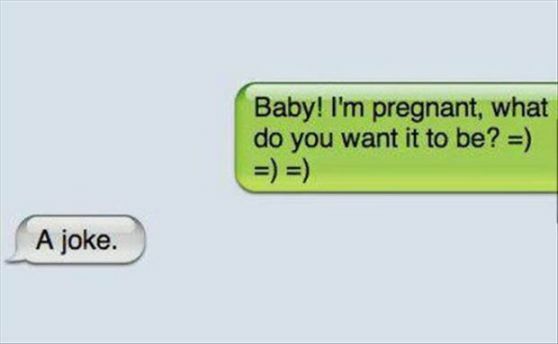 Believe us when we say you will laugh hard after looking at some of the funny text messages fails. Have a look at 10 such instances where some serious conversations turned into hilarious text fails. 1. 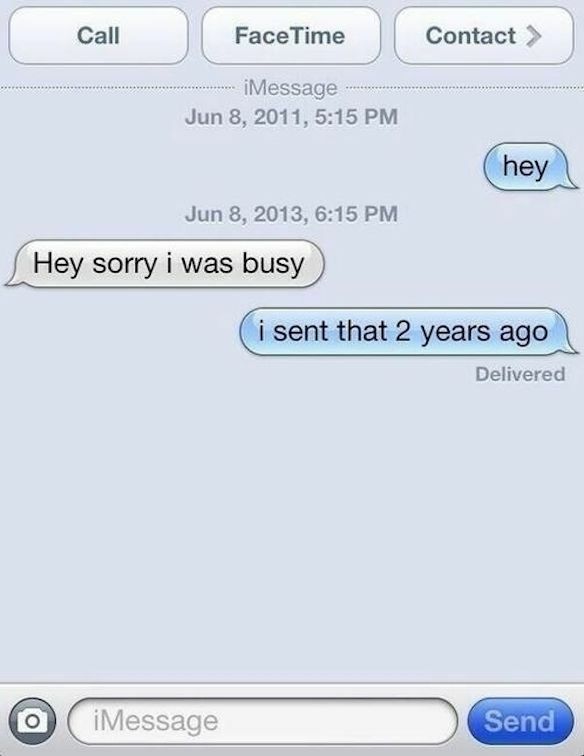 When you are so late that it results in an epic text fail. 2. Damn you autocorrect! I hate you for the rest of myself. 3. 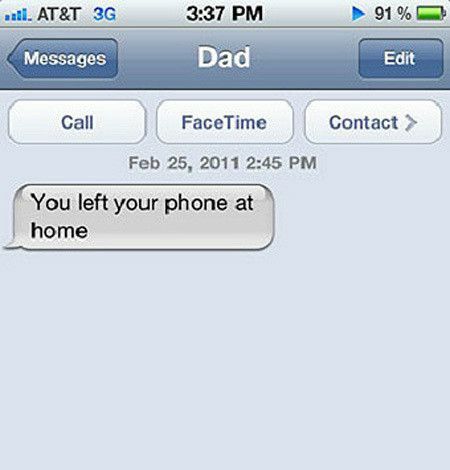 When your Dad’s intelligence level is so high that it results in one of the funny text fails. 4. 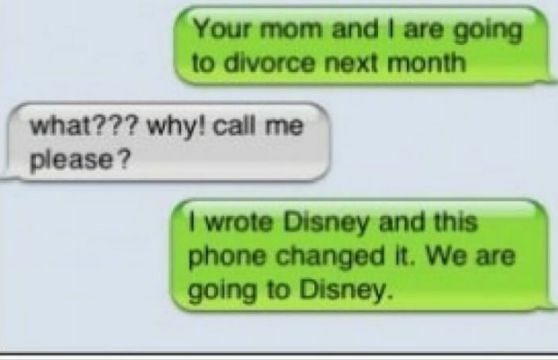 This text fail can also be counted as one of the Epic Burns. 5. Jesus Christ! Autocorrect is the worst invention ever. 6. 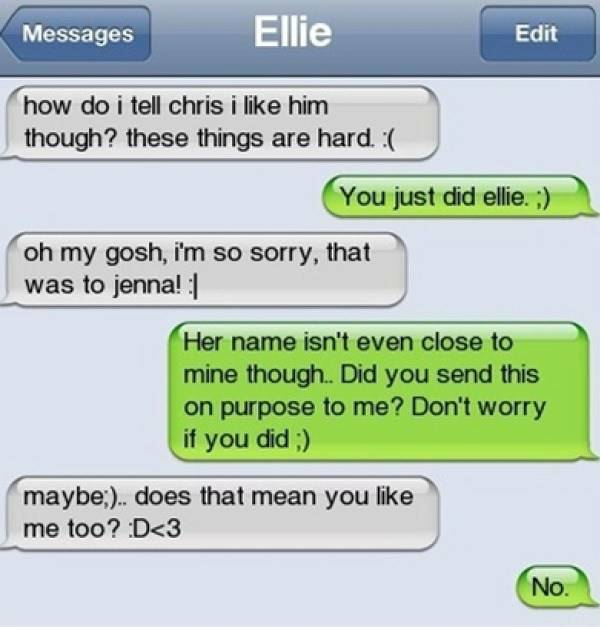 After seeing this epic text fail you will think twice before sending a new message. 7. There is so much intelligence in this message chat. 8. 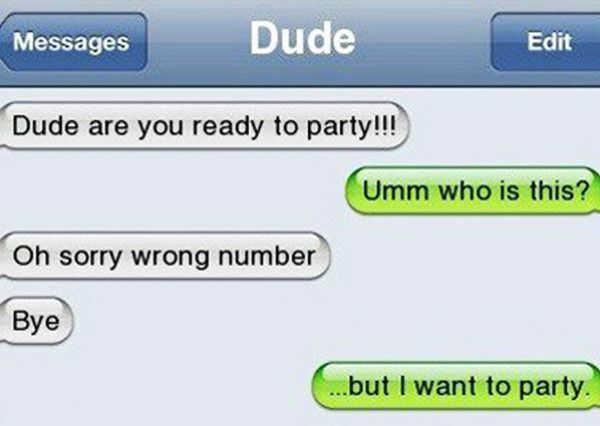 Sometimes you are too desperate that it results in an epic text fail. 9. Oh man! This is hilarious. 10. 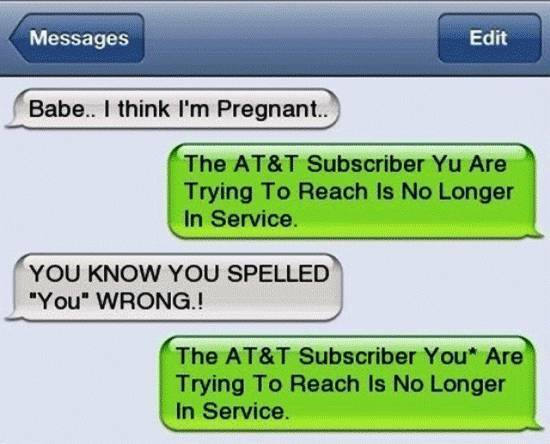 It’s the best and the most epic Pregnancy text fail. Read it, you will die laughing. Related: 10 Funny And Hilarious eBay Fails That Will Tickle Your Funny Bone. 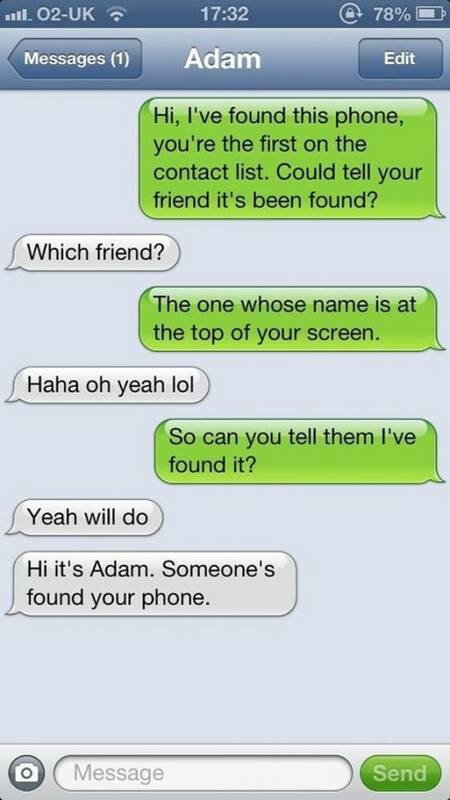 Let us know if you are also a victim of some funny text fails. 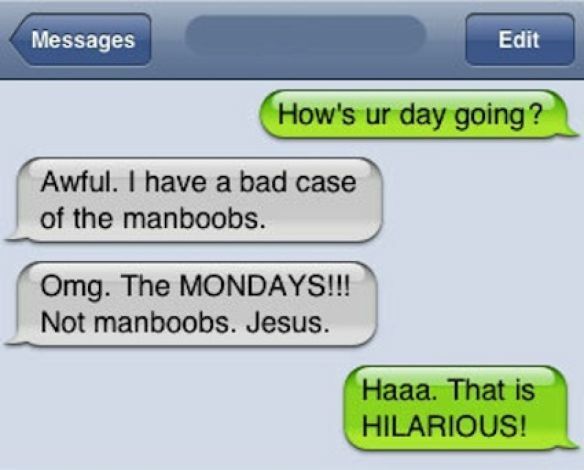 If you laughed hard after reading these text message fails, make sure to share this post with your friends and loved ones.